Dust off your NES Games if you have an SNES Console or another 3rd party console that plays 16-bit games! 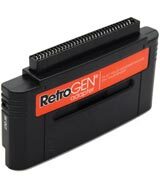 Introducing the RetroPort! 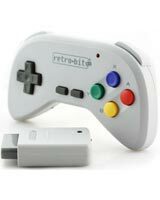 Adapter by Retro- Bit! Now you can make good use of the NES games you recently found in your garage. 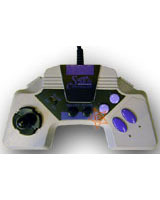 Relive your glory davs smashing on Excitebike, hitting question blocks in SuperMario Bros, or slashing enemies in Ninja Kid. 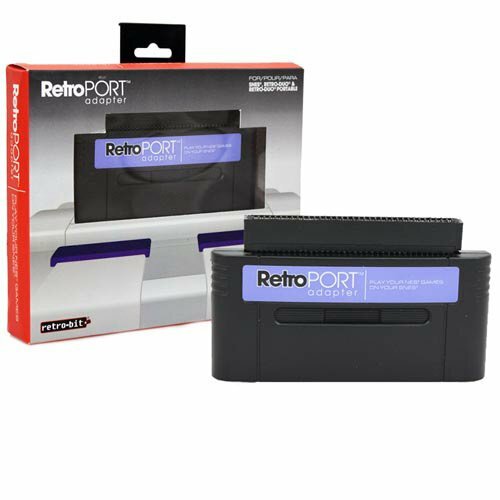 Just insert the RetroPort Adapter into your 16-bit console cartridge slot along with your 8-bi game cartridge, and YOU ARE OFFICIALLY RETRO! 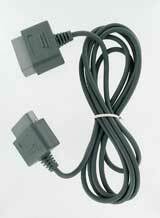 Custom-fitted Adaptor to play NES games on your SNES. 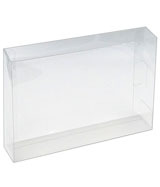 Compatible with most NES games and SNES consoles.